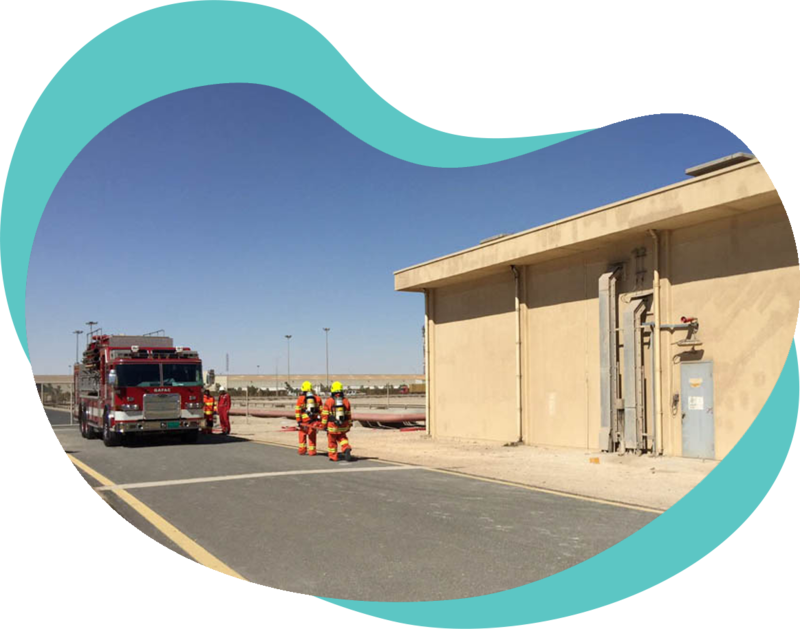 QAFAC has implemented a robust Integrated Health and Safety management system which has established company-wide safety management objectives and processes for improving operational discipline and evolving inherent safety measures for plant operation. The Integrated Safety Management System implements globally recognized standards such as ISO 9001 / ISO 27001, ISO 14001, OHSAS 18001 and this has helped to translate our QHSE policy & HSE Principles into practice. At QAFAC Safety is a core value. Our Zero-Incident highlights the importance we attach to the health and occupational safety of personnel. We are committed to strengthen HSE management through periodic audits, training and interaction with national and international organizations. We also ensure implementation of identified rules as a part of our HSE objectives and program. Plan and procedures are periodically reviewed and upgraded to achieve high HSE performance standards. At QAFAC safety is the unconditional, non-negotiable part of business. Every life is precious, the safety of our employees, customers and the public is paramount. Every person is committed to ensure a hazard free and safe working environment. This involves rigorous implementation and achieved through leadership engagement, risk mitigation, people involvement and work performance. Besides keeping people safe, our commitment to incident free operations ultimately contributes to improved operations, reliability, lower costs and higher productivity. Safety is instilled into our employees from their first day at the job. Before any employee even starts on any assignment, they are taken through safety orientation program highlighting the hazard identification technique and emergency procedures. Continuous safety surveillance is reinforced with safety audits carried out at regular intervals. 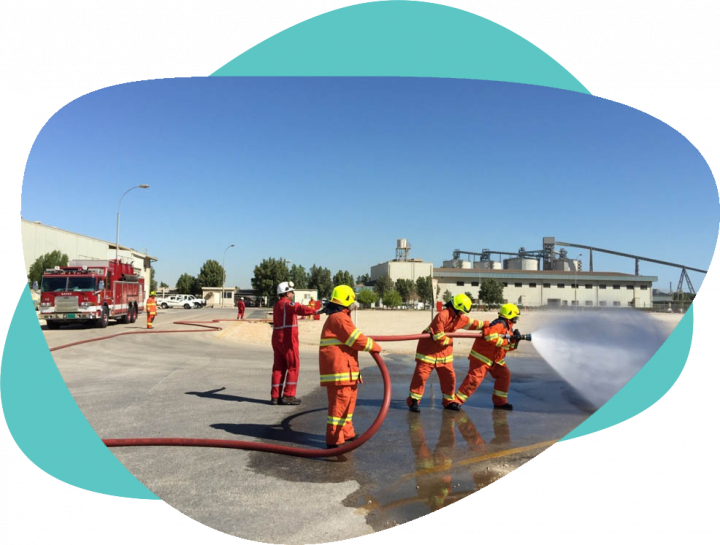 Regular training that includes mock drill and handling near misses incidents etc. is carried out to update knowledge, reinforce familiarity and reduce response time. Fire equipment are regularly being maintained on prescribed inspection / maintenance schedule to ensure the integrity of firefighting equipment / system. Best HSE Observation awards are awarded for the month to motivate to incident-free operations, ultimately contributes to improve operations, reliability, lower costs and higher productivity. 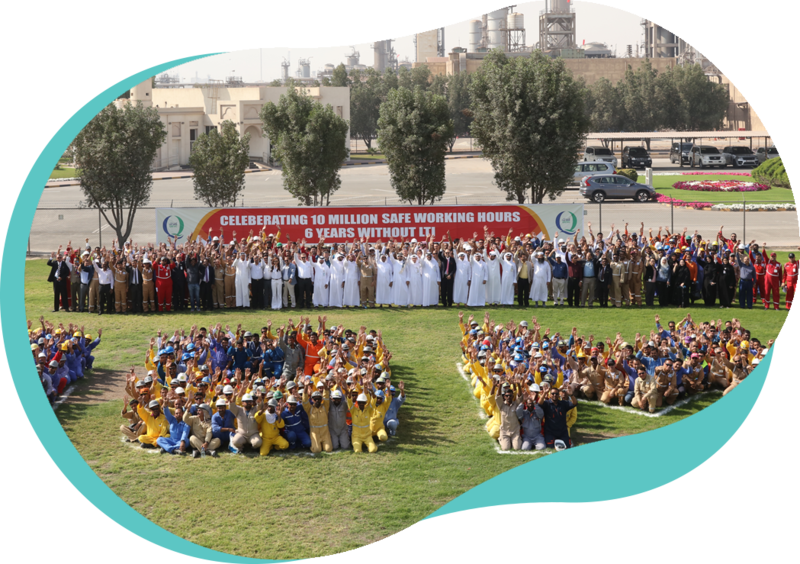 Recently QAFAC has achieved the milestone of 10 million man-hours without an LTI, which is an accomplishment the company is very proud of and this couldn’t have been achieved without all of the QAFAC workforce treating safety as a core value throughout their work.